Your inspiration draws on our past, from America’s Georgian style roots to New England Yankee rusticity and practicality to the unabashed opulence of the Victorian age. A time of refined manners and exquisite details such as deep brown finishes, molded medallions, gracefully curved legs, and the suppleness and subtle color changes in top-grain leather upholstery. 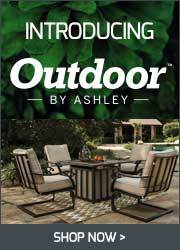 Ashley, the country’s biggest maker of home furniture, has crafted its Millennium furniture brand with you in mind. 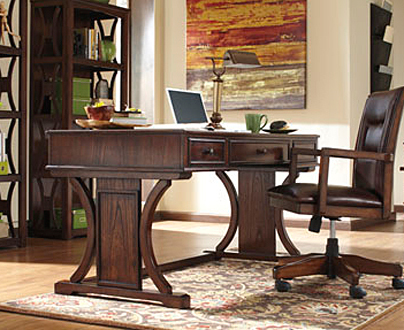 When it’s time for your holiday entertaining, Millennium dining room furniture is ready! Thanks to its North Shore line of Victorian-detailed pieces available individually or as sets, even the newest space takes on an aura of tradition, home, and family. For example, our ever-popular complete dining set boasts a 9-foot long rectangular extension table, two armchairs covered in easy-to-clean modern fabric, two similarly appointed side chairs, a buffet to keep clutter off your new table, and a china cabinet for your heirlooms’ display when not in use. 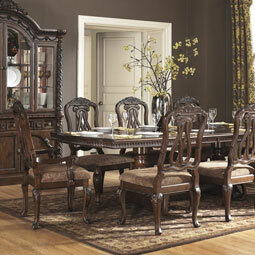 Finely made pilasters and appliques make this dining room furniture “must-haves”! Millennium living room furniture specializes in the winning combination of meticulously detailed dark wood veneers with the richness of leather. 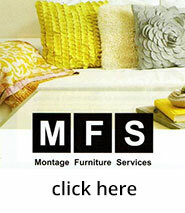 Choose from among several gorgeous seating options, from sturdy living room sofa and loveseat combinations to the brand’s unique corner chaise, all of which Roses can special order. 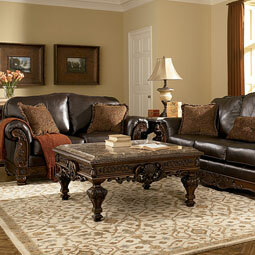 For the look of leather but the easy care of fabric, our customer-favorite accent ottoman’s just the thing. 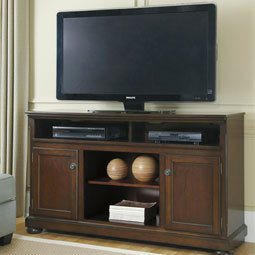 This durable piece, 39 inches across, boasts details such as tufting on top and nailhead trim. America’s love affair with queen size beds continues unabated. Millennium bedroom furniture fits that bill amply with styles from the proper, understated colonial finery of Porter to the lighter shades of Prentice. 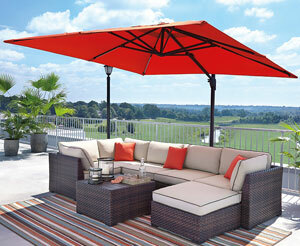 Over 6 feet wide, one of our best sellers uses an ideal blend of materials including marble parquetry. Wooden columns in the footboard add an air of dignity. 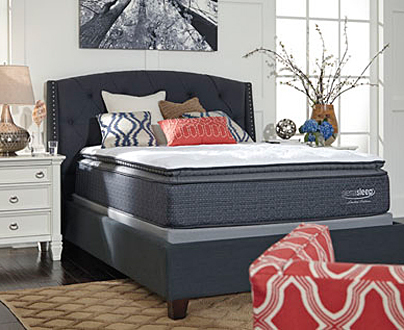 Veneers on solid manmade wood keep this bed sturdy yet eminently affordable. Ashley’s economies of scale in mass manufacturing mean you CAN afford it all. 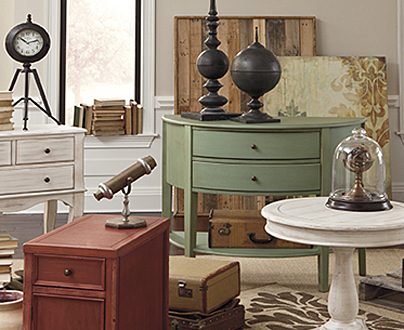 Peruse the Millennium furniture selections on our website, then stop by our Richmond, VA store or any of our other locations.